It is not often that newspapers in Denver cover stories unraveling on the Western Slope. It is also not often the FBI has to investigate crime in Montrose. This caught my attention, and that of other Western Slope legislators, and we are taking action. As many of you know, there have been serious concern for the practices of a Montrose funeral home having two separate in-house businesses which created incentives to dispose of bodies unethically and return cement mix in place of loved ones’ remains. This is beyond the title of unethical and simply grotesque. The Senate will soon be seeing another bill from me which intends to fix this. My “body parts” bill takes away from funeral establishments the ability to manage non-transplant tissue banks. This will take away money incentives to dispose of bodies in ways that are not wished by the family. Along with separating the two business practices, the bill requires that any funeral home or crematory that wishes to deliver parts to a non-transplant tissue bank to keep written records for three years. It is always sad to hear that action has to be taken in the legislative process to prevent practices such as these, but do know that we are watching and taking action. Beyond fixing poor business practices, the Senate is taking a hard look at government regulation. Senate Bill 193 intends to make it harder for state agencies to impose personal qualification requirements on professions or occupations. Before 2019, all Colorado agencies will need to review personal qualification requirements and demonstrate that the requirements are necessary and narrowly tailored to address specific, legitimate public health, safety or welfare objectives. With more and more government agencies and regulations being created at the state and federal level, the ability for workers to practice legally becomes greater and is putting hard-working Coloradans in a rut or even out of work. By reviewing, replacing and repealing unnecessary regulation and making it harder to impose regulation on our citizens, we can avoid these ruts that are caused by government’s overreach. SB 193 is a bill that does not regulate the citizen, but regulates what the government can do to the citizen. Western Colorado should not worry about being represented in the state Legislature. We have a group of great citizens looking out for our constituents. When crime occurs, we look for ways to fix it. When the government overreaches, we find a way to restrict it. We may argue, debate and disagree, but we are always looking to make Colorado the best it can be and the state its citizens deserve. Don Coram, R-Montrose, represents State Senate District 6. 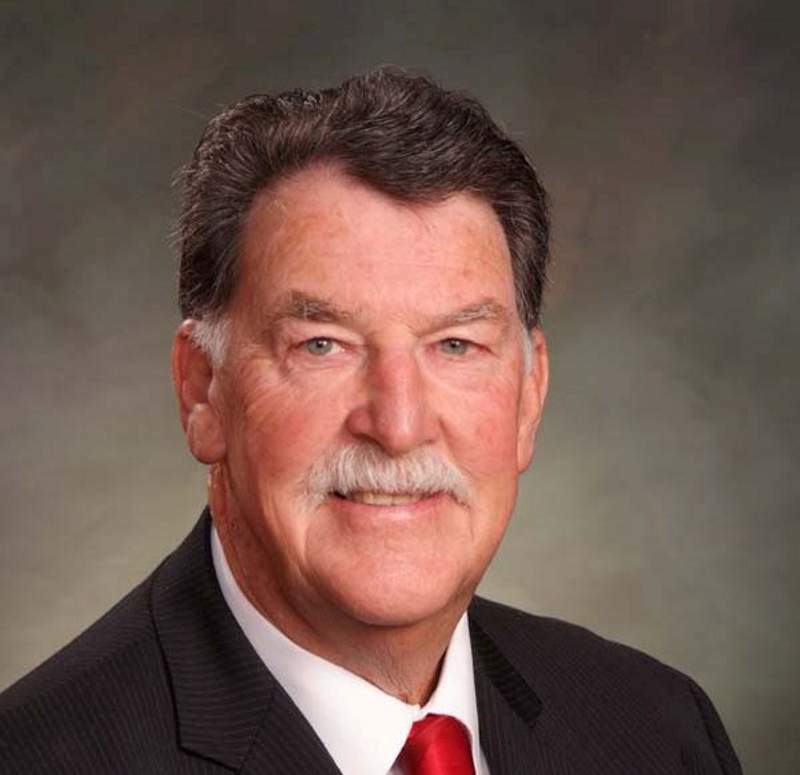 Contact Sen. Coram by phone at (303) 866-4884 or by e-mail at don@doncoram.com. During the legislative session, Sen. Coram and Rep. Barbara McLachlan share this column on alternate weeks.